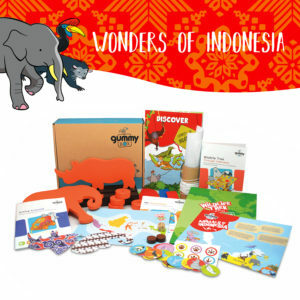 Journey back to the ancient land of dinosaurs! 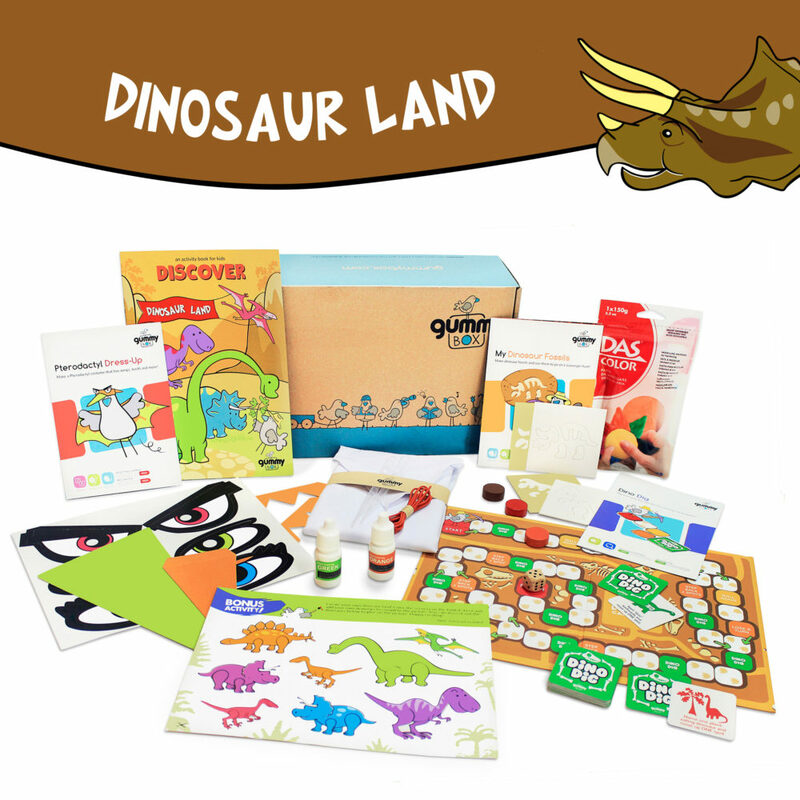 Did you know that scientists also used their imagination to guess what dinosaurs looked like? 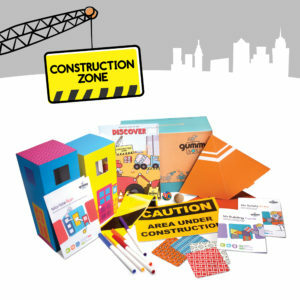 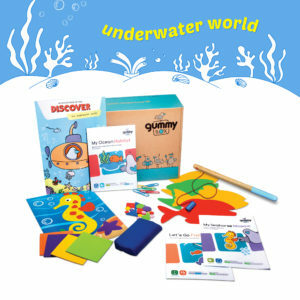 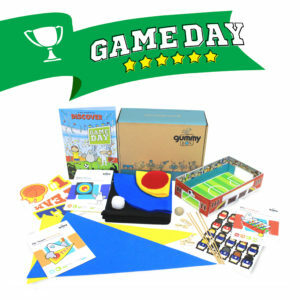 This box contains materials to play a fun board game, make cool fossils and dress up like a Pterodactyl! 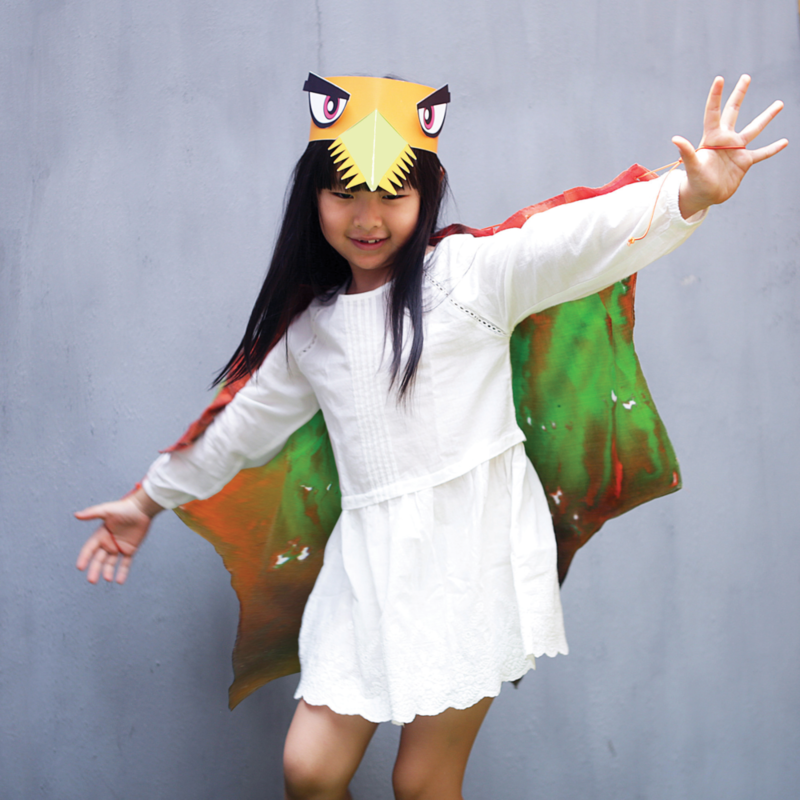 Make a pterodactyl costume with wings, teeth and more! 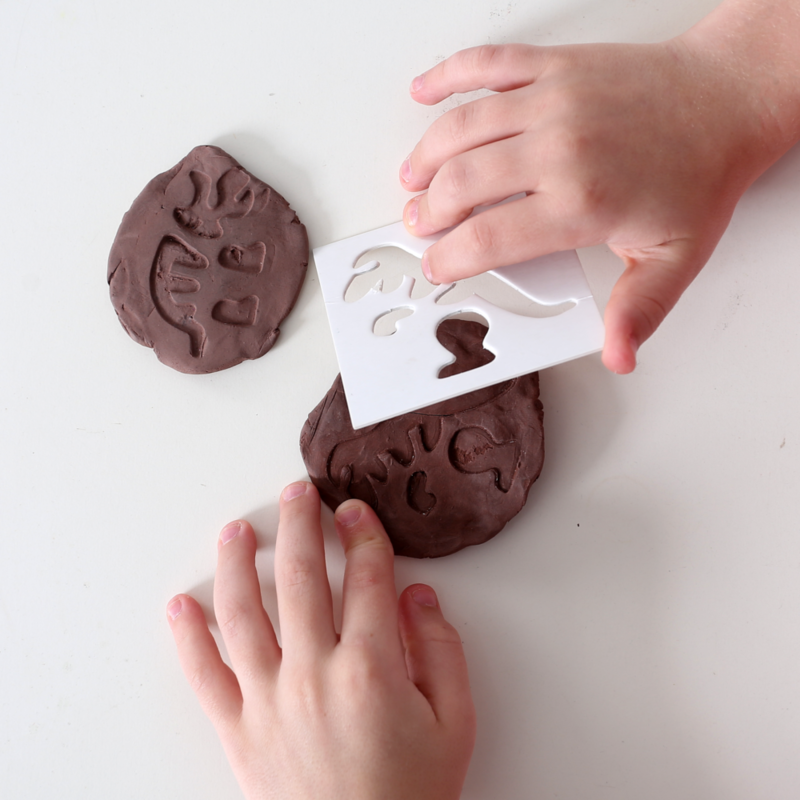 Make dinosaur fossils to go on a scavenger hunt! 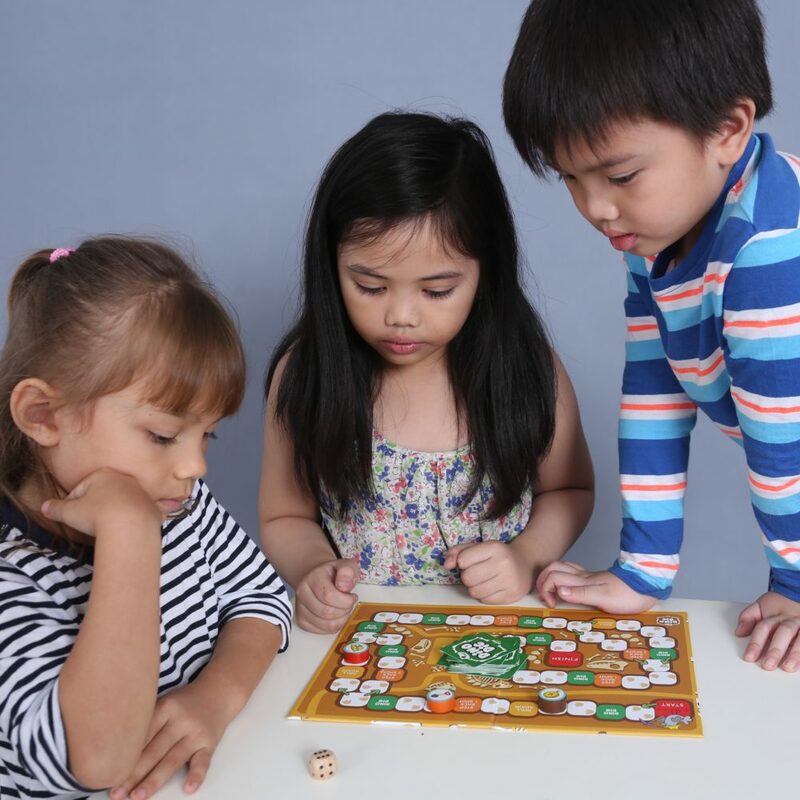 Dig your way through a fun dinosaur board game!